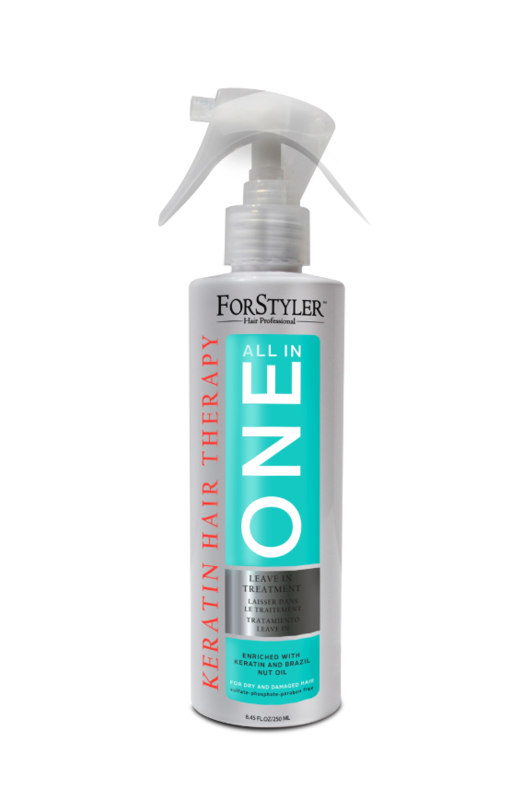 Unique Formula for ALL IN ONE Leave-in treatment with Brazil Nut oil rich in antioxidants, fatty acids, vitamins, minerals, and Keratin protein nourishes the hair to look healthy, shiny and manageable. 1. Deep Repair for dry and damaged hair. 5. Thermal and UVA, UVB protection. 6. Promotes silkiness and smoothness. 7. Long lasting hair style. 8. Breakage and split ends prevention.